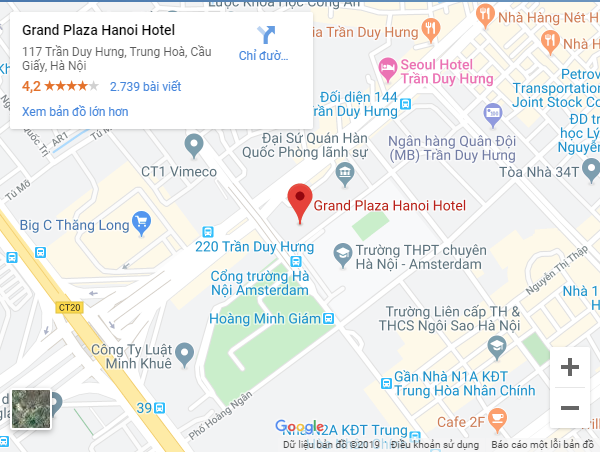 Upon arrival at the airport, you will be met and privately transferred to the hotel – time to refresh up – meet up again for a half day city tour of Saigon, which includes: The War Remnant Museum – Reunification Hall – Notre Dame Cathedral and The Central Post office nearby – Ben Thanh Market. Afterwards return to the hotel. The rest of the day is at your leisure. There will be some more free until your transfer to the airport for your onward flight.